Not included: trousers, shoes nor shirt. Upload your photos to Instagram with the hashtag #funidelia followed by #funidelia13515. 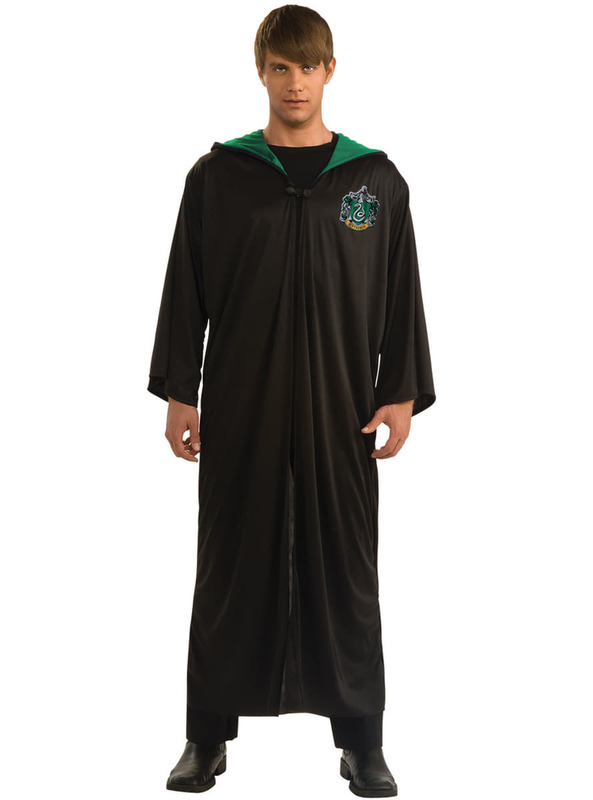 Product Rating: "Slytherin Harry Potter tunic for adults"